Login for existing video subscriber’s only. Thank you for purchasing . You will receive the PDF shortly at your PayPal id. 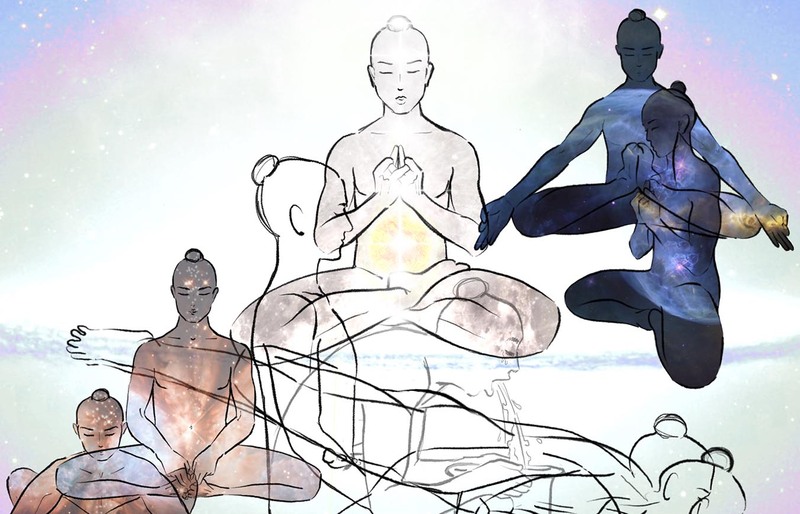 The name Shadow Yoga is derived from the 6th chapter of the ancient tantrika treatise ‘The Shiva-Svarodaya’ (the birth of the breath of life revealed by the god Shiva). This chapter, entitled ‘Yoga of the Shadow Man’, deals with the intricate manifestations of the shadow and their significance both inside and outside the human organism. The teaching of the Shadow School is based upon the ancient Hatha Yogic texts, which state that all fixed forms should be designed to develop the practice of freestyle. Freestyle is a necessary step in the cultivation of longevity and enlightenment. The Ashtanga Hrdaya of Vagbhata, a primary ayurvedic text, also contains a chapter on the shadow which deals with diagnostic principles. There is also a story about Allama Prabhudeva, (one of the famous forefathers of Hatha Yoga), in which he describes the human body as nothing but layers of frozen shadows. 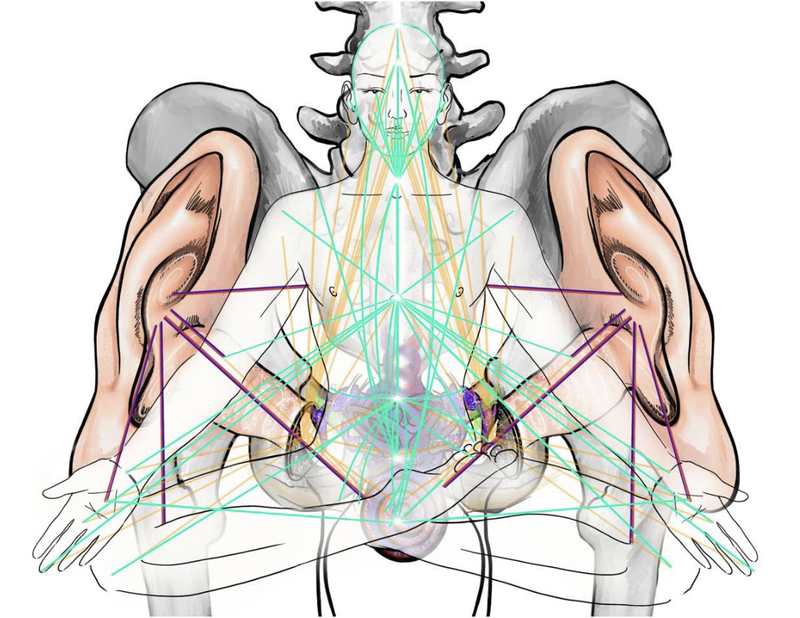 According to Hatha Yogic anatomy the body is composed of three discrete bodies and five sheaths (coverings or shadows). The practice of Hatha Yoga has evolved with the purpose of dissolving these shadows. The texts also suggest that the set forms should contain within them the following bodily positions and movements for the proper development of the vital breath. Standing, Pumping, Sitting, Weighing, Lying (face-down, face-up, on sides), Forwards, Sideways (lateral), Backwards, Inversion, Spiral, Turning, Twisting. These twelve kinds of positions and movements have been adapted from the range of human activities including martial arts, dance and crafts of life, and from the plant and animal kingdoms. The appropriate combination of these activities with suitable rhythm and positioning brings about the unfolding of the inner powers hidden in the individual. The Nrtta is that Sadhana (the way of accomplishments) through which the sadhaka (aspirant) rediscovers the rhythmic life currents hidden in the body’s folds and limbs by means of unimposed natural positioning and that is termed as karana (cause). The three forms of Nrtta are: Ashta Matrikas (the eight mother palms or eight palms), Lasya (Kali’s creative dance or Long form) and Ananda (Samhara) Tandava (Shiva’s dance of dissolvement). It is important to understand the difference between Natya – Nrttya and Nrtta. The first two terms refer to theatrical performance while Nrtta is defined in the Abhinaya Darpana of Nandikesvara as ‘that dance devoid of any type of emotional mood’. This corresponds exactly to the explanation of Abhava yoga given by Mahesvara (Lord Siva) in the eleventh chapter of the Kurma Purana. This states that Abhava Yoga is that yoga in which one contemplates oneself as void and without any shadow (manifestation) of anything, which therefore enables one to visualize the Self. Here, Abhava refers to a state free from any emotional support, also exemplified in Nrtta as defined by Nandikesvara. The eleventh chapter of the Kurma Purana includes a detailed explanation of Pashupata Yoga. Nrtta formed a large part of the corrective Sadhana of the Pashupata yogins. This is clearly indicated in the eighth sutra of the first chapter of the Pashupata Sutras. Out of the one hundred and eight karanas mentioned in the Natya Shastra, not more than thirty-six karanas are used for the purpose of self cultivation. Most of the asanas used in contemporary Hatha Yoga schools are adaptations of the standing and squatting karanas. The important difference is that in the original practice the placement of the legs was achieved through the cultivation of the inherent energy of the legs whereas nowadays the legs are manipulated with the hands to achieve the same external shapes. Five of the karanas are responsible for restoring the body’s natural energetic responsiveness required for this authentic practice. The word asana (body posture) is derived from the sanskrit root asa-bhuvi meaning to be, to stay, to exist. This suggests that the application of asana is not about ‘becoming’ something but discovering what is already present, not about ‘gaining enlightenment’, but redeeming the sahajawasta (natural state) which is the abode of the human soul. Of the many asanas some are dynamic and some static but all are physical methods utilised in the early stages of restoring this natural state.The term angahara refers to the sequential arrangements of bodily shapes as well as to the arrangement of the limbs within these shapes. 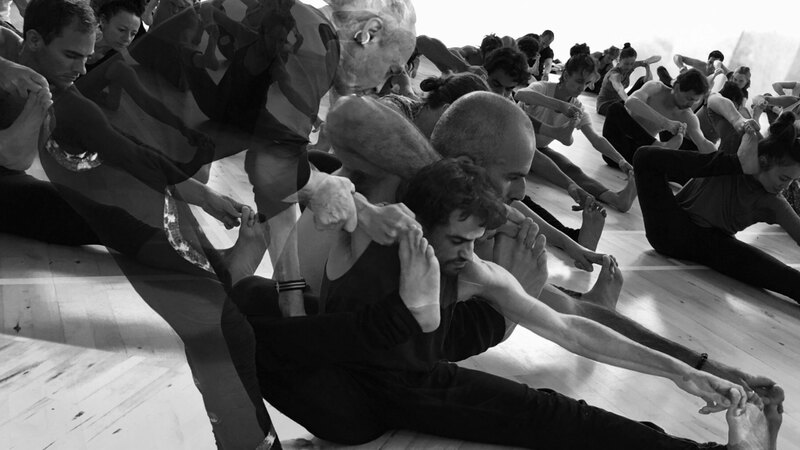 In the Individual Yogasana courses the participants are taken to their natural limit based on the sequence of the Asana-angahara they are currently working with in their daily practice. To qualify for Individual yogasana courses participants must have completed an Asana-angahara course with Emma and Sundernath or one of the qualified Shadow Yoga teachers listed on our website and be maintaining a personal practice. In the Goraksha Shatakam (his invocation of power in one hundred verses) Goraknath does not refer to Hatha-yoga or Raja-yoga: nor does he mention the terms yama and niyama as these accomplishments are assumed. Instead he sets out the system of practices under the title of Shadanga-yoga (six-limbed yoga). In the first section on asanas, Goraknath mentions only two: Siddha and Kamala (Padma). This indicates that a practitioner prepared for this stage must already have done a great deal of serious work and is in complete control of the physical organism. Furthermore this implies that mind control is the central objective of the practices to be described under the heading of the six limbs. 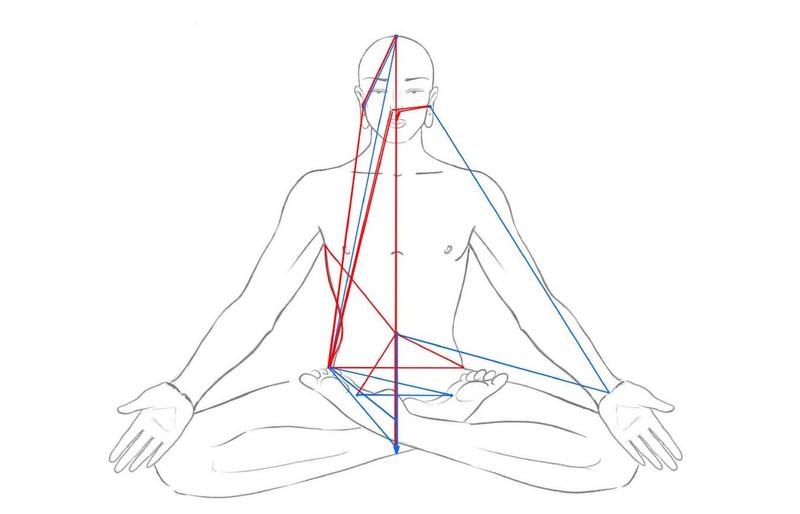 These six limbs are Asana, Pranayama, Mudra, Bandha, Kundalini-Udbodha (awakening or the Shakticalana mudra) and the Shatchakras. Siddhasana is used for the development of Maha-mudra, Nabho-mudra (Khecari), Uddiyana, Jalandhara and Mulabandha. Baddha-padmasana is used for the development of the refined Pranayamas and for Shakticalani-mudra. Viparita-karani-mudra is used for the implementation of Pratyahara and Pasini-mudra is employed in the internalising of the withdrawn energy and for bringing the respiration to a standstill. This marks the beginning of the various stages of Samadhi. All these practices are interwoven with different modes and types of pranayama. In its essence therefore, Shadanga-yoga is a process of pranayama. As clarity develops, one grasps that control of the physical organism leads to mental steadiness; this leads in turn to the reversal of the flow of mental activity. Then, through this reversed mental flow, the mind eventually dissolves into the higher self so that the Yogi experiences a state of non-duality on the high spiritual plane. This state is a fulfilment of the Upanishadic ideal of Being. 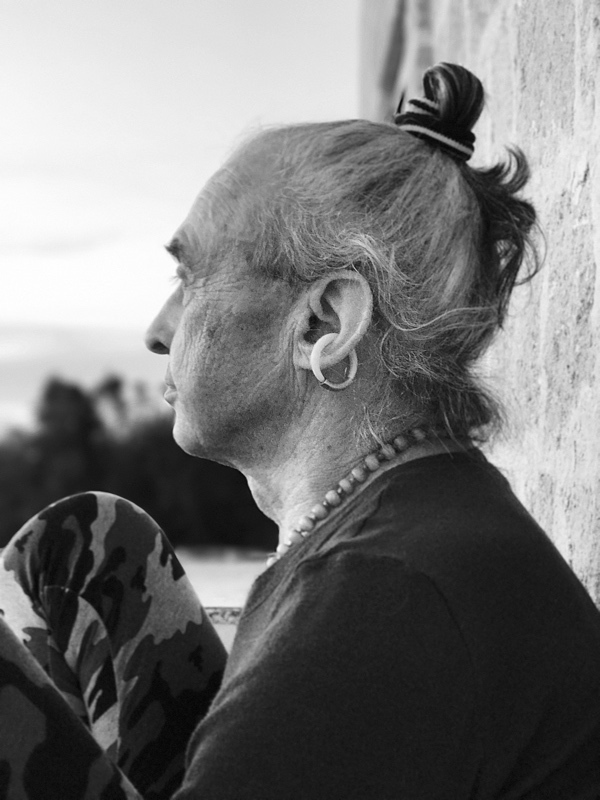 The Shadanga Yoga courses are the first step in establishing the Athakarana or Sukshma Sharira (the subtle inner body), without which fulfillment of the Yogic path is not possible. Asana Angahara One will be used for Deha Suddhi (purification of the body) and will incorporate the full use of Sarvangasana and some of its variations, as well as Sirsasana which is utilised here to prepare for the different modes of Pranayama that will purify both the gross and subtle systems. Later on these inverted positions will serve as mudras. Deha Suddhi-Purification of the body consists of Mantra Sadhana for the accomplishment of Sosanadi (drying of the sound corridors), Sosana (Emaciating), Dahana (Burning) and Plavana (Flooding & Floating). This is accomplished with the use of the Ghantika-jala mudra and then gathered into a single point through Tejomaya (concentration upon a luminous circle of light). Padmasana is required for automatic qualification but Swastikasana may be acceptable in some cases. Participants must have learnt the processes of Asana Angahara ONE under a qualified Shadow Yoga teacher. Please bring with you a 27 bead Mala when attending this course. Please note that more Shadanga Yoga courses will be announced for USA & Australia in 2020 later this year. Weekend workshops will consist of general practice formats of Shadow yoga or Nrtta Sadhana. Open to all levels with Yoga experience. to a charitable cause in need – as selected by the organiser. Allocated times are emailed prior to the first class. to a charitable cause in need – as selected by the organizer. Course Payment – Shadow Yoga will handle all tuition payments. Note: Before booking at okreblue.com one first needs to register and be approved. First class is Thursday 5pm, Friday–Sunday 7–9am & 4–6pm. Seven days of Shadanga Yoga with Emma and Sundernath (Shandor) with two classes a day. Note: Ayurveda awareness programme with Vaidyas and Dinacharya care during the yoga retreat days. The rates are inclusive of Treatments, Medicines while in treatment, Consultations, Accommodation, Diet food, Yoga. Single rooms are limited. There will be no more than 18 participants taken for this course. For payments made in full when registration is confirmed, there is a 10% ‘early bird discount’. Please note that ‘early bird discount’ applies only for registrations made and paid in full at time of registration. This is not applicable to Retreats. A minimum 25% non-refundable deposit can be made, however course fees must be paid six weeks prior to course commencement date. An email will be sent confirming your registration once we receive a minimum 25% non-refundable deposit. All payments can be made with PayPal, Stripe or Direct Bank Transfer upon invoice from Shadow Yoga. 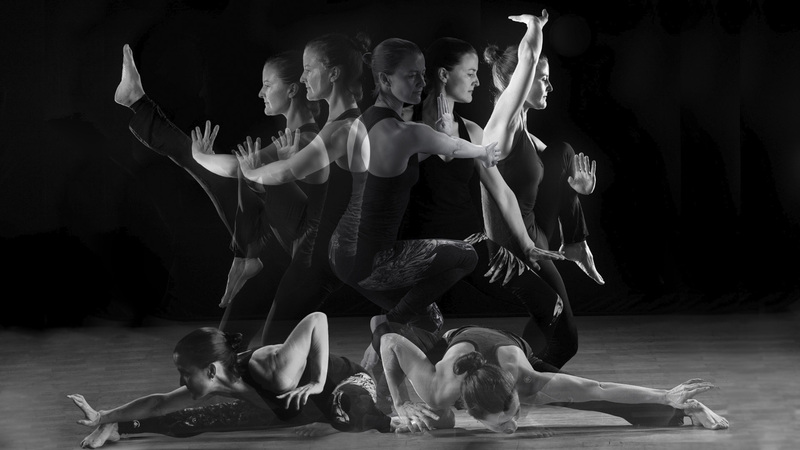 A discount of 10% applies for qualified Shadow Yoga teachers listed on the Shadow yoga website, and for those qualified through a registered Shadow Yoga teacher. Please note, this discount is not applicable for ‘early-bird discount’ as well. A fee of 50% will be charged if cancellation is made within three months of course commencement date. After this time period the payment is non-refundable. *for bulk orders of five books or more please contact: Emma Balnaves for wholesale pricing. Nataraja – The Lord of Multiple Forms is a rich exposition of the five faces of Shiva through image and iconography. 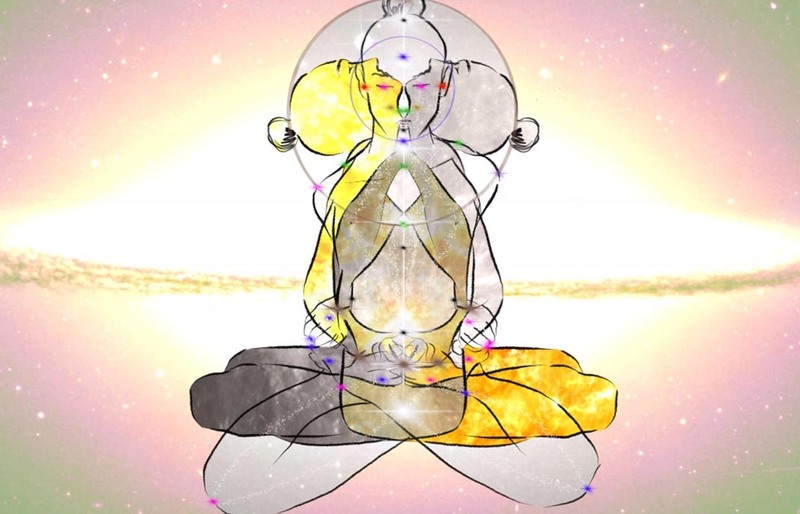 Each face and the cosmic act it represents is explored through a visual narrative, drawing on the practice of the Nrtta Sadhana which embodies it. Each chapter begins with the prayer to the relevant form of the deity, followed by a concise explanation of the nature of each act, the principles that underlie it and their application for those on the Yogic path. 108 pages, full colour photos. We have sold out of our copies. Individual copies can be purchased through Amazon. … Shadow Yoga by Shandor Remete (Surendranath) provides a gateway to understanding the potential of yoga. The handbook gives a theoretical foundation, in clear and simple language, that is a rediscovery of yoga’s dynamic roots. A digital Agniyogana photo book. This is a compelling visual layout of Emma's travelogue about the places visited and experiences encountered while making the film. Balakrama (Stepping Into Strength) is the first of the Shadow Yoga preludes. It works the feet to release deeply held tension and corrects the actions of the lower body. While practicing this prelude, keep the feet rooted, and the knees relaxed to promote smooth, unencumbered movement. With regular practice, this prelude brings strength and an intuitive use of the limbs. Chaya Yoddha Sanchalanam (Churning of the Shadow Warrior) is the second prelude. 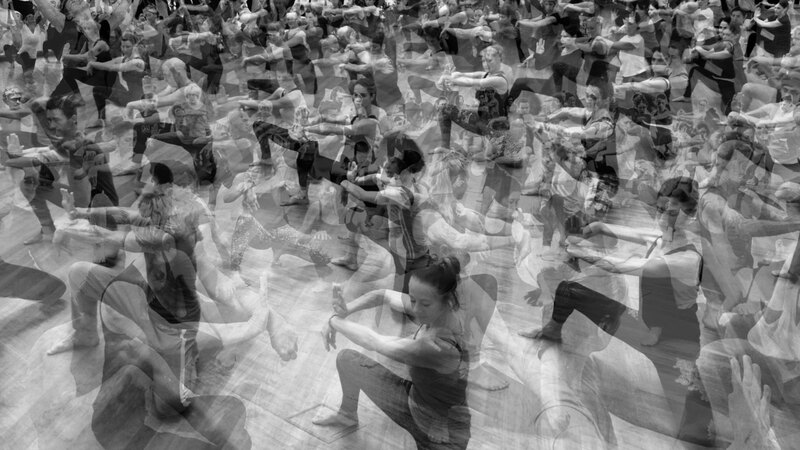 Remaining centered in a sequence of warrior stances, the practitioner learns to coordinate movement with breathing and power. It is important to keep the spine relaxed but upright throughout the movements. The first form of Nṛtta Sādhanā, Ashta Matrika (the eight mother palms). The second form of Nṛtta Sādhanā, Lasya (Kali's creative dance). 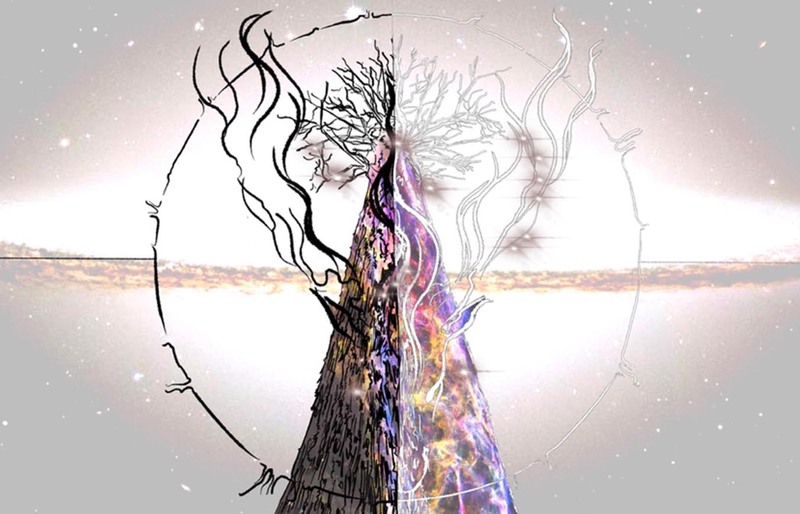 The Seasonal Mandala is a PDF ebook by Emma Balnaves Designed for use as a tool for practitioners, female and male, to help explain the connections we have to mother nature, and how to use these connections in our daily life. The ebook came about due to demand from students participating in Shadow Yoga courses. This membership gives you access to the repository of content as stated above. There is no annual fee though access is limited to the life of this website. Sundernath (Shandor Remete) is the founder of Shadow Yoga and Nṛtta Sādhanā. He is also an initiate of the Goraksha Sampradaya of the Kanpatha Yogis. 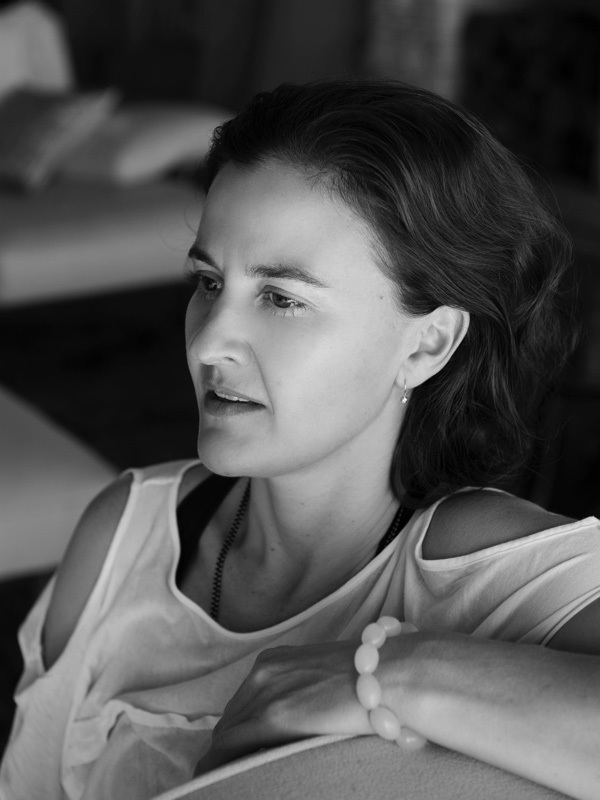 Emma Balnaves is the co-founder and director of Shadow Yoga and Nṛtta Sādhanā. Australia: Natasha Almeida, Peter Ujvari, Gary Mills, Louise Goodvach. Europe: Karen Watson, Alexandra Gilbert, Daphne Strothmann. United States: Matt Pesendian, Scott Blossom, Mark Horner, Andy Matinog, Chandra Easton, Catherine Halcomb, Judy Yu. Japan: Akiko Ueda, Koyu Terasawa. Below is a list of teachers of Shadow Yoga who we believe, as at December 2018, have shown an understanding of the basic principles of Shadow Yoga. Listed in alphabetical order of Country.